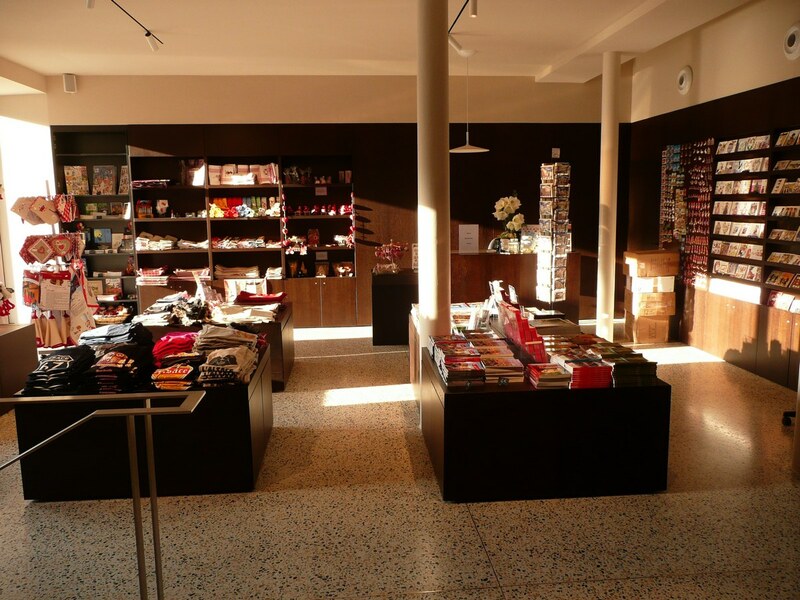 The Strasbourg Tourist Office Shop, Place de la Cathédrale, offers a wide range of publications, souvenirs, t-shirts, postcards, pens and home textiles, all designed with the common theme of Strasbourg and Alsace. Carefully selected to offer something for every taste and every budget, the Shop's products will suit your every need. Our tourist information staff will be delighted to advise you.